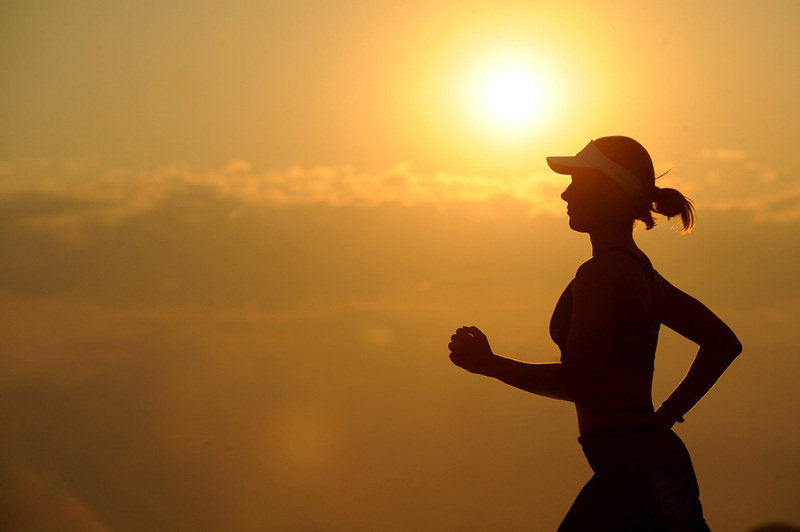 Long distance running is one of the most ancient and historically important human activities. It's not only our large brains that made us such a successful species. Our two legged walk (as opposed to most other mammals four legged walk), and our ability to sweat (to lose excess body heat), has made us extremely good long-distance runners. People have even outrun horses in races over long distances. A two legged walk is capable of less speed than a four legged walk, but it's much more efficient in terms of energy used up. Which gives us great endurance, and the ability to run down prey animals over long distances like our ancestors did. Long-distance running is perhaps the original and the most natural human sport. This page displays a schedule of dates and distances you could use as a suggestion for training. Trail running shoes are similar to road running shoes but usually have better support, padding, and protection for your feet. They can be used for both trail running and road running (though they're slightly heavier and less optimised for hard surfaces than road running shoes). The table loads initially with dates for the next Sydney City to Surf fun run, and calculates training distances based on increasing your distance by 10% every week. You can modify the fields for a different initial training distance, race distance, and date. The calculator increases the training distance gradually up to the full race distance one week before the race date. Training schedule for 13907 m race on Sunday, 11 August 2019, increasing distance by 10 percent each week.